Chad Baker, MD of Bytes Managed Solutions. 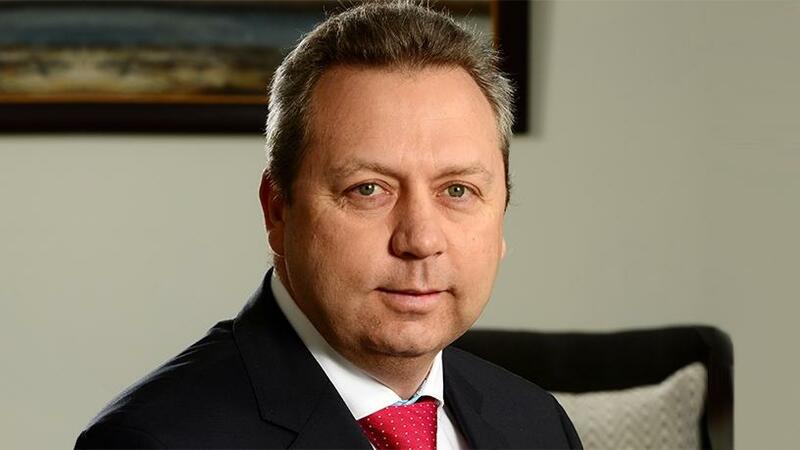 Bytes Managed Solutions (MS) has earmarked the "rest of Africa" as part of its strategy to increase revenue flow from outside the South African market. It plans to expand its business into East and West Africa. Headquartered in Johannesburg, Bytes MS is a member of the Bytes Technology Group, which is wholly-owned by JSE-listed Altron. The company, currently valued at R1.2 billion, operates in SA, the UK, Namibia, Botswana, the United Arab Emirates, Mauritius and Mozambique. According to MD Chad Baker, Bytes MS plans to become a R2.4 billion business in five years, with most of the growth coming from Africa. He says Africa (excluding SA), will contribute 20% to 30% of total revenue. "Initially, we are going to go into East Africa, so Malawi, Mozambique, Kenya, Tanzania and Uganda, and we will probably look at West Africa [at the] beginning of next year. "We have a full investment strategy into the rest of Africa and it has been approved by the board of directors. It is not just a Bytes MS strategy, it is an Altron strategy, and all the operating companies go into it with one Altron vision where we used to operate in silos." As part of the strategy to grow its business in Africa, in April Altron appointed Ike Dube as the new MD of its "rest of Africa" operations. Baker points out the strategy is not to sell directly, but rather to empower value-added resellers in different countries with staff training and enhanced procurement processes to strengthen their service delivery to retail, banking and telecoms clients. Part of the plan is to set up offices in these countries and not operate remotely as has been the strategy in the last 10 years, explains Baker. "We operate in 14 African countries already, where we service customers from SA into the rest of Africa. We have a footprint outside SA following the retail and banking sectors at this point in time. That is a good differentiator for us because that's where growth is coming from. "We actually will be trading in country. This is not just about fulfilling a support role in a certain geography; we will trade in that geography, in their local currency, using local people." Baker says for Bytes MS to achieve its target of becoming a multibillion-rand business, it will need to grow its revenue and bottom line by about 15% yearly for the next four years. This means growth of R300 million a year, which is roughly R25 million a month every year for the next four years, he adds. In search of revenue, Bytes MS will also focus on bringing new solutions to market, attracting government business, different retailers and smaller banks.